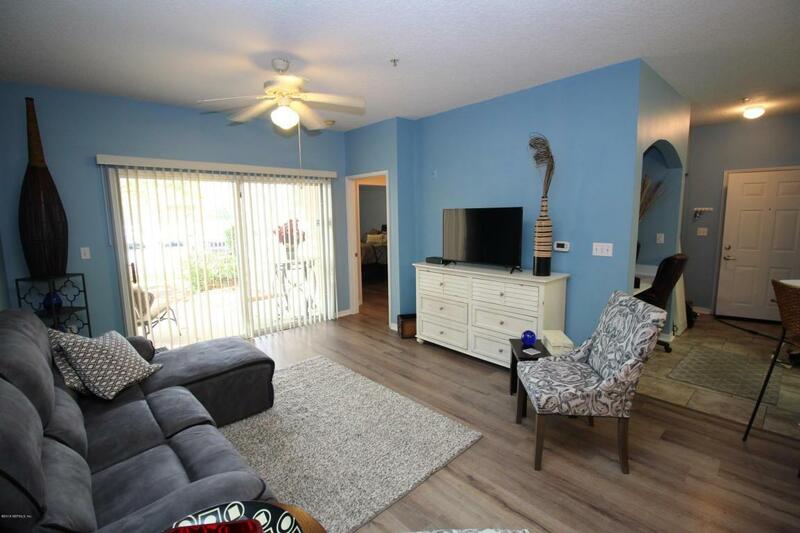 Enjoy a Carefree Lifestyle at Florida Club in this 2 bedroom, 2 bath, first floor condo that has been nicely updated with low maintenance laminate and tile flooring. The modern floor plan offers a spacious living-dining area that is open to the kitchen and even includes an office nook. The kitchen has plenty of storage, counter space, a breakfast bar and a walk-in pantry. The large bedrooms have a split arrangement and both have walk-in closets. Just outside the living room is a covered patio that could be just the place for your morning coffee or an evening drink. Other great features are full size laundry and a new hot water heater. 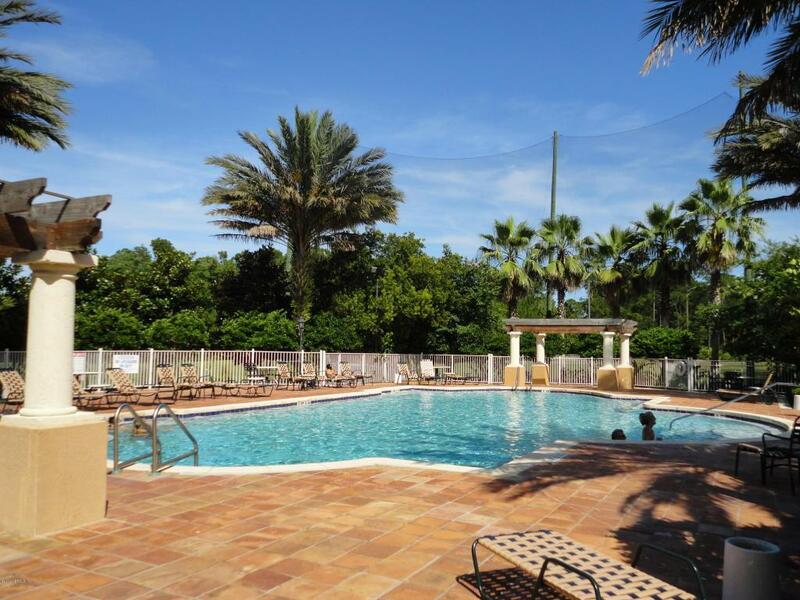 Florida Club is a golf course community with tropical landscaping and offers a clubhouse, pool, spa and a fitness room. 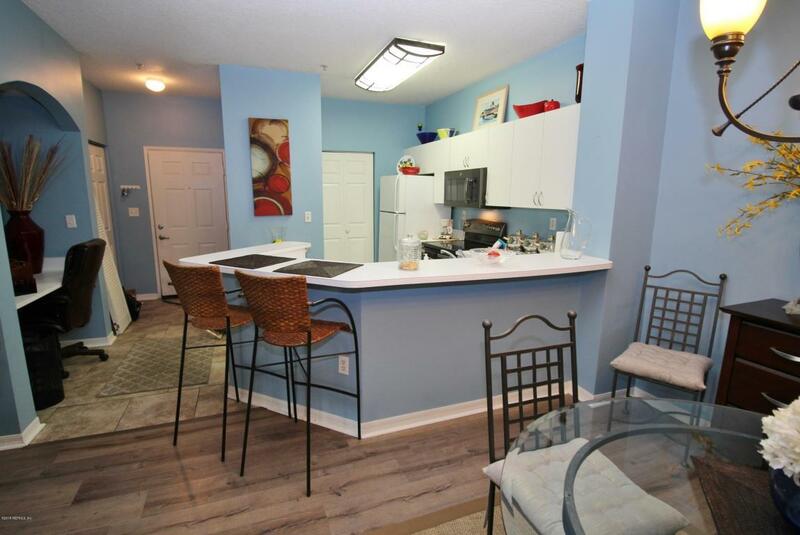 There is a picnic, grilling areaoverlooking the lake and a convenient car wash area. The golf course has a snack bar, great for meeting up with friends after a round of golf. 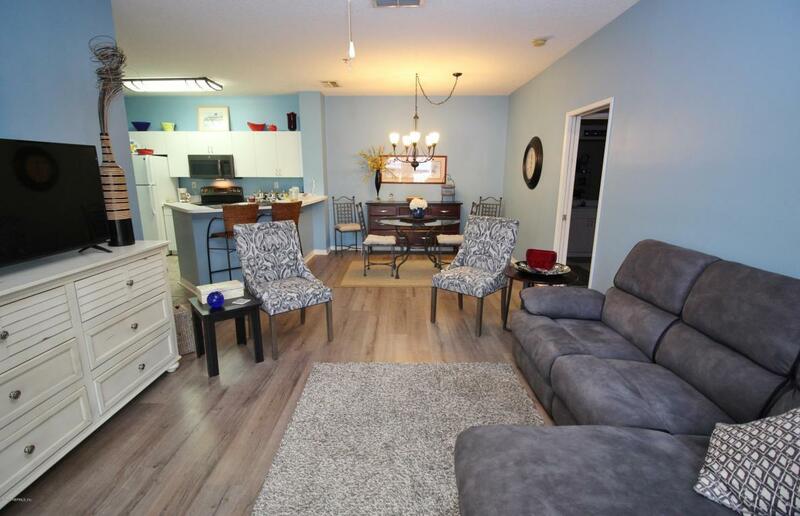 This location can't be beat with downtown St. Augustine, the beaches, I-95 and the outlet malls only minutes away. This unit is Priced Right. Cash Buyers Only.